Jose Sr. and Myrna Grijalva opened the first Joselito&apos;s Mexican Food in 1977 on Magnolia Blvd. in Burbank, CA. They named the small location after their first son Jose Rafael ( Joselito ). Since 2000, Joselito and his sister Tumara have enjoyed serving guests from all over the world (Seriously! We were featured on a popular German Telivision show and Germans LOVE us ) in our Tujunga location. 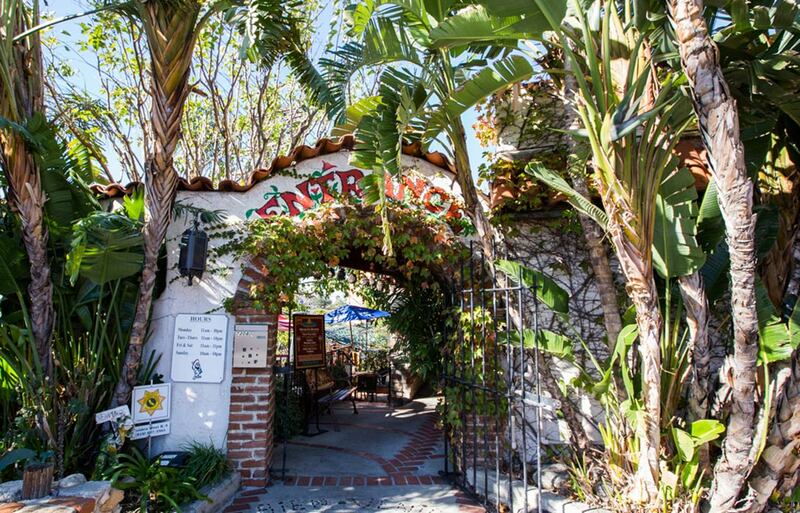 Guests can enjoy our California inspired Mexican cuisine ( CaliMex ) on our beautiful, Baja California inspired patio, our private room for up to 40, our dining room or their living room. We hope to make each visit memorable. Whether you are celebrating a birthday or just out for a nice dinner with your loved ones ( or your enemies if that&apos;s your thing ). We are here to serve you. We accept reservations 7 days a week and can accommodate parties up to 40 people in our private dining room. If you would like us to bring the fiesta to you, give us a call. We offer take out and catering services as well. Best Mexican food Hands Down!! Their chips and salsa is perfection, and their micheladas unbeatable! Love their whole menu, we usually try something different every time and so far we have not been disappointed. I frequent here with my husband often. Also have brought family and friends. I really enjoy the food and service and staff. Their margaritas are THE best anywhere. My husband loves their skirt steak. There isn&apos;t anything there I&apos;ve eaten that I had not liked. Tumara is amazing. Best Mexican food in town!